This unit is brill! i called in at the Leicester branch and asked the chap for a radio that will do a few basic jobs, but is not a cheap tacky unit, and this is what i picked. 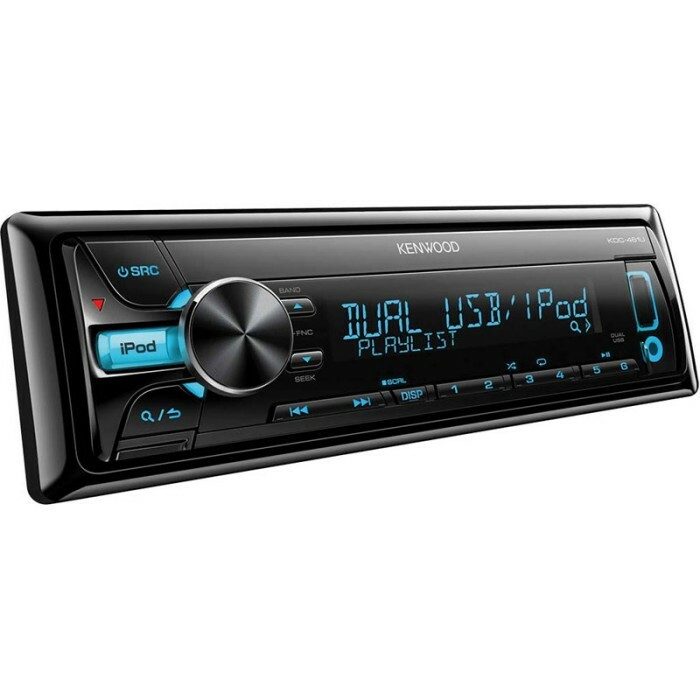 i have iphone 5 i wanted to be able to plug in, and as i a builder i needed something that wont get wrecked through dust and having a dirty van, this stereo was perfect as it has a USB to allow my iphone to play and charge via the unit and it also has dust covers over the CD slot and USB/AUX port. this is perfect for what i required, top product and top service. Thank you car audio centre. Its the P307 RD4 Blaupunkt. You will need the below listed parts for your Peugeot 307. What would i need to fit this into a Citroen C3 Desire 2007? we have shown a link for fitting parts, please follow the link.....it depends on which factory unit you have as to which fitting kit is required. Hi, can you advise on what items I would require to replace my existing single slot CD player with this one? Car has steering wheel controls. thanks for your question, we have shown a fitting kit here for you. Would this unit fit a Mk5 Golf? It's a double DIN unit at present so I'd also need the correct fascia too. hi I have got a 1998 Jaguar XJR would this unit fit into my car and what else would I need. We do not have any parts listed for your Jaguar. You will need the following parts. 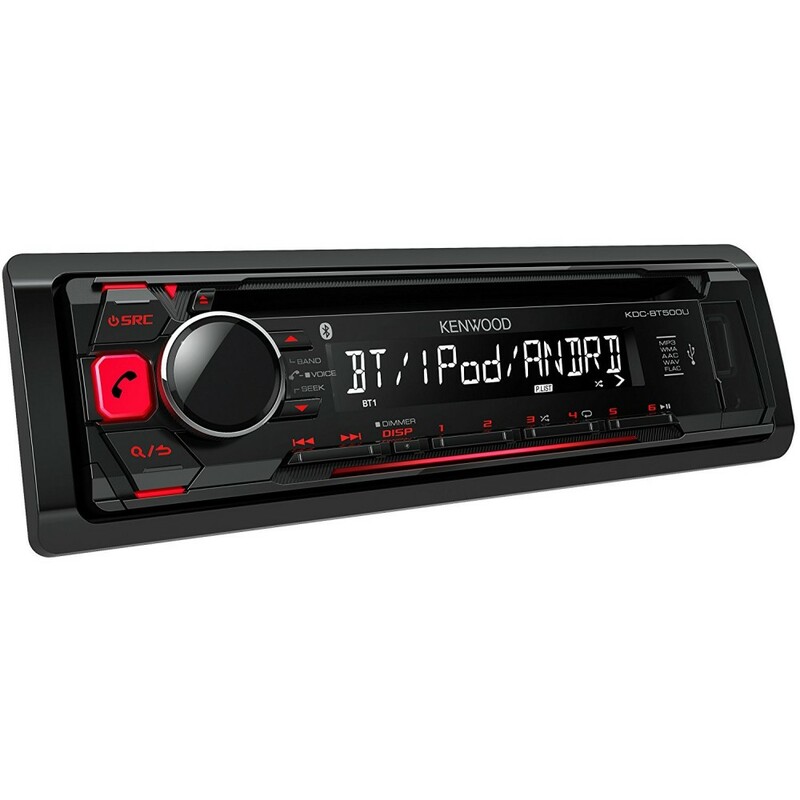 Hi, would this stereo fit my 2007 Clio? Also, does this come with DAB areal. Can you also let me know the cost of fitting. The KDC-461U can be installed in your Renault Clio. This model does not have DAB. See the link below for DAB model's. You will need below listed parts for installation. Hi, will this fit my car? 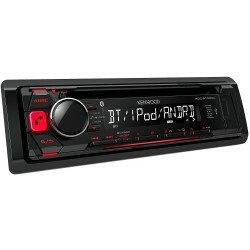 DPX5000BT Double Din Car Stereo with Bluetooth USB iPod & AUX in. If you have steering control you will need the below listed steering control adapter. You can connect your iPhone using the USB to lightening cable. We do not have any tutorial videos. hi can you check what radio is fitted to your car if you are not sure take a photo of it and send it to us then i can help you with the correct parts. what year is your clio and does it have the amplifier under the drivers seat? Looking to replace the built in radio in my Polo. If I bought this product would I require any extra bits? Will it fit? What year is the VW Polo. Hi my partner has a VW Golf Cabriolet (2000). Would this fit straight into this car or would he need any extra adapters or wiring done. if so what would he need. 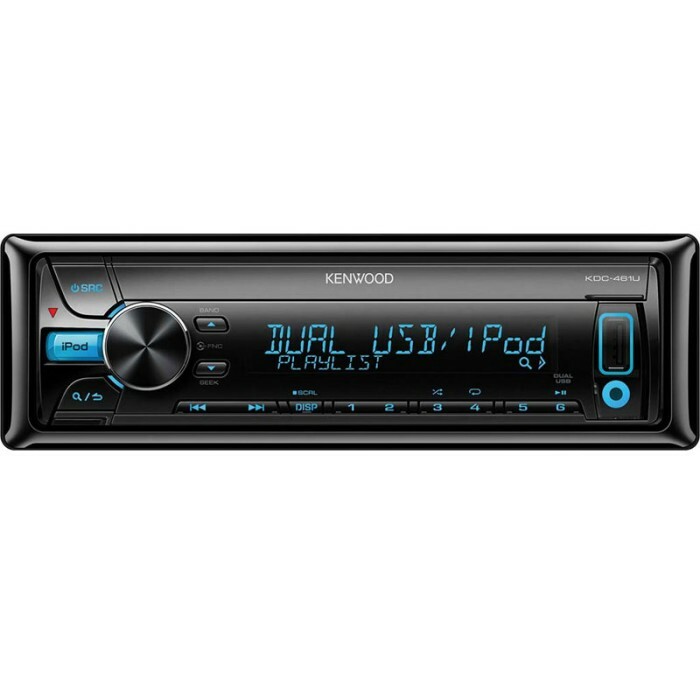 The Kenwood KDC-461u will Fit straight into the car with the additional purchase of an ariel adapter booster (CT27AA08).